The Gotland Runt (officially called AF Offshore Race) is the largest and most prestigious offshore race in the Baltic Sea. An exciting start in the centre of Stockholm leads a fleet of about 300 yachts around the Swedish island of Gotland and after 350 Mm finishing in the skerries on the island of Sandhamn. 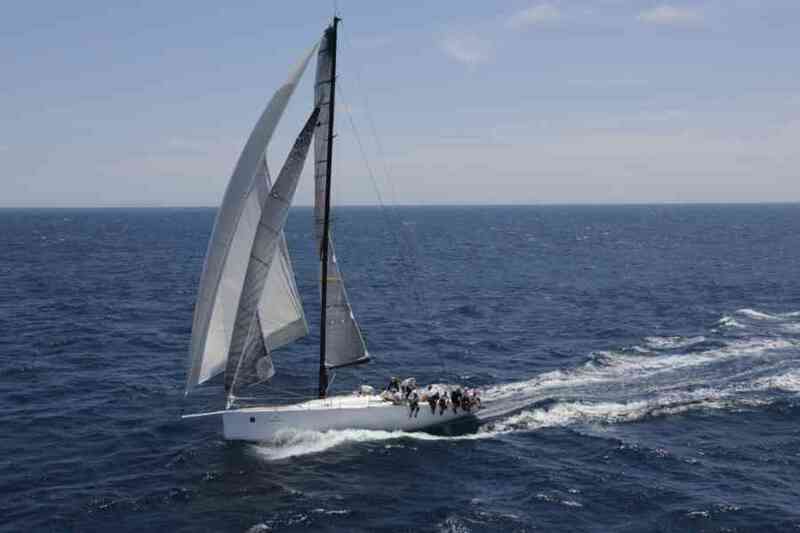 We invite You to take part in adventure on board of our racing yacht (Reichl Pugh 48) called Selma Racing. She is a fast, safe and highly competitive racing yacht. She was designed by Reichel Pugh Yacht Design. With a carbon hull and rig, wide open stern typical for modern boats, long bowsprit, new rigging and full set of sails, Selma guarantees a lot of fun and excitement.